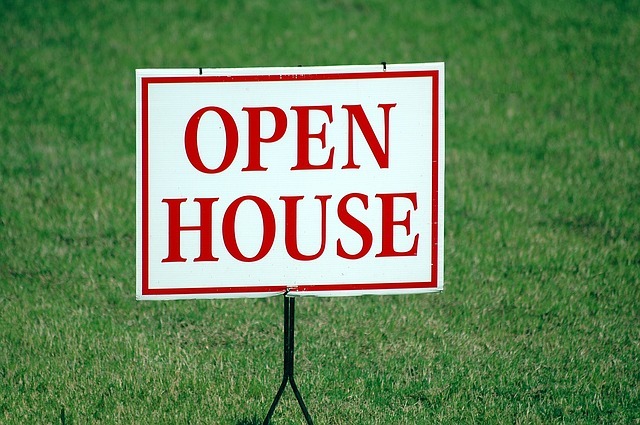 Attending open houses is a fun, casual way to find your dream home. The downside is that the laid-back atmosphere often prevents people from looking too deeply at a home. During any open house, it is important to remember why you are there, and make it a point to examine these parts of the home first. Your examination should begin long before reaching your destination. On the way there, check out the neighborhood, particularly other houses on the same block to see how well they are maintained. Pay attention to the type of activity that seems to be taking place. Notice how much traffic there is and whether or not the streets are well maintained. If you are uncomfortable with what you see, you may as well turn around and go home because chances are you will not enjoy living there anyway. Upon entering the home, you’ll want to check the floor plan and layout. Is there good flow from room to room, or is moving about difficult? Are the window and door openings situated in a manner that limits your furniture arrangement? Finally, you’ll want to know if the floor plan fits your lifestyle. For example, you may desire an open floor plan if you regularly entertain, or prefer bedrooms all on one floor if you have very small children. The bottom line is that you should approach any open house much like you would a private walk-through with only a Realtor®. We’re not saying you can’t enjoy yourself, rather that having a good time should come second only to making sure you do not overlook any important details in the process. This entry was posted in Blog and tagged open house, open houses by Scott Li. Bookmark the permalink.